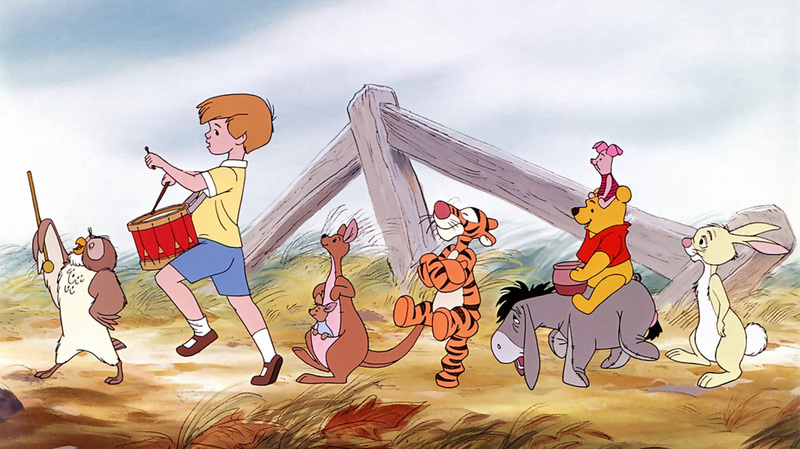 We know what you’re thinking; there’s no way in hell that Winnie the Pooh could possibly be a girl! 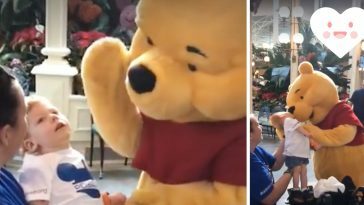 We’ve always known our precious Pooh Bear to be a boy so it’s hard to come to face that Winnie the Pooh, who we’ve known since 1926 when the bear made its first appearance, could really be a girl! Winnie didn’t have a voice until 1960 when Franz Fazakas took the lead on giving the bear a real voice to his demeanor. 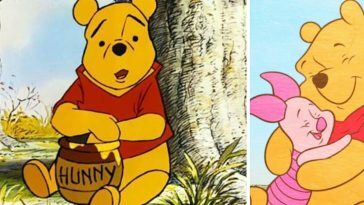 It was much different back then, and Pooh has gone on to be voiced by many amazing voice actors such as Sterling Holloway, Hal Smith, and now, Jim Cummings since 1988. 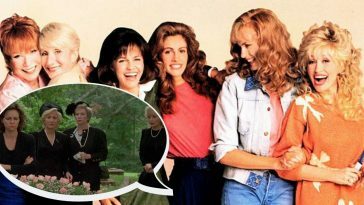 However, a recent story that came out called Finding Winnie apparently is the tell-all book about how Winnie is actually a girl with all evidence/proof behind it. 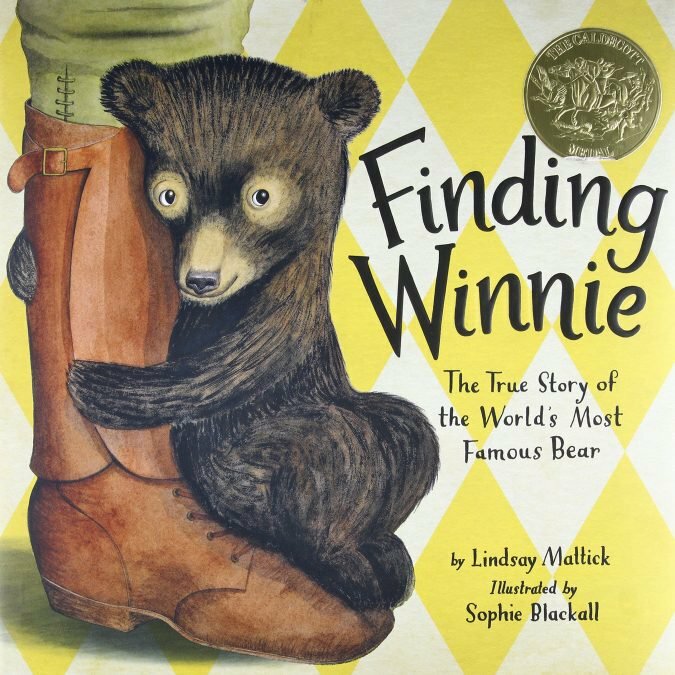 The book, authored by Lindsay Mattick, uncovers the reality that Winnie takes the identity of a real-life female bear brought over from Canada to London Zoo after WWI. With Winnie the Pooh being based on a real-life bear and a true story, it seems we’ve all been getting it wrong. 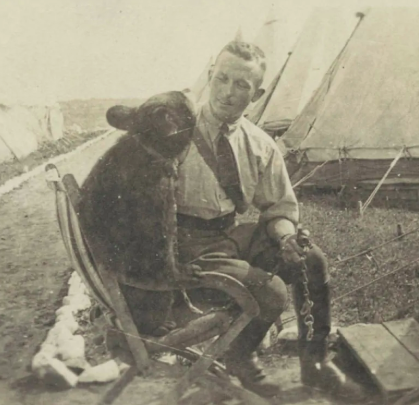 The story begins with one Canadian WWI soldier named Harry Colebourn, who bought a bear cub from a trapper for $20 on his way to war! 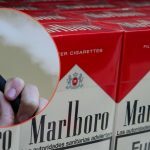 Imagine if we could do that today? He named the bear Winnie. Colebourn created a deep bond with the bear as the journey from point A to point B was fairly long. 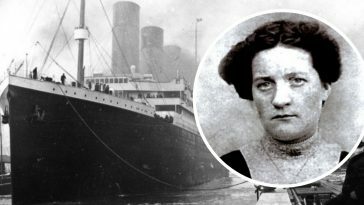 He was to cross the Atlantic ocean to be stationed in Belgium. However, Colebourn was called upon to move up to the front lines during combat and could no longer care for Winnie. This is when he decided to sell Winnie to the London Zoo, where she was raised in captivity. 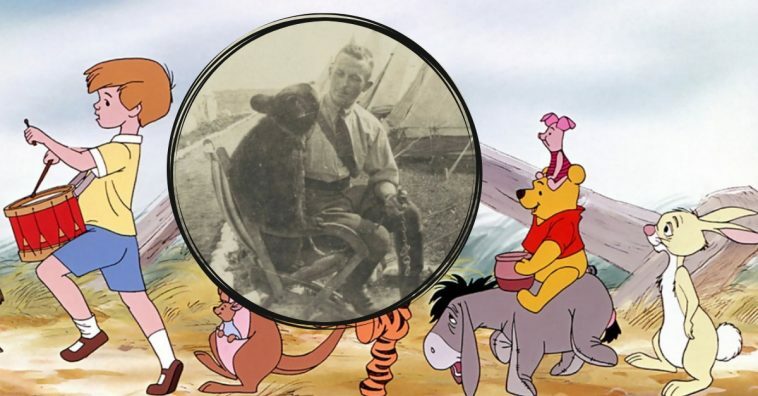 While at the London Zoo, Winnie was visited by A.A. Milne (the creator of the Winnie the Pooh franchise) and his young son, Christopher Robin, for whom another one of the characters is based on. 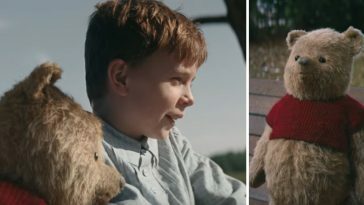 Christopher Robin then named his favorite teddy bear after Winnie and the rest is pure history. Since the initial creation of Winnie the Pooh as a franchise, not only have there been books and cartoons based on the bear but also movies, theatrical plays, and video games! 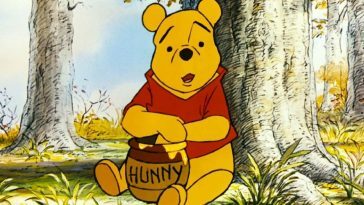 Analysts at Forbes believe the Winnie the Pooh franchise to be worth between $3-$6 billion, making the bear the most valuable fictional character in the world. 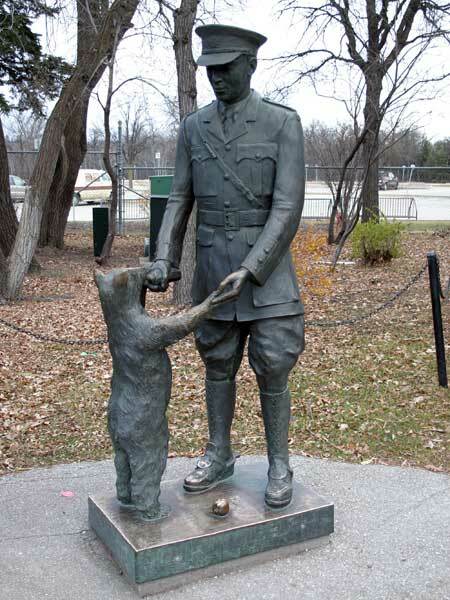 There is even a statue of Winnie the Pooh the London Zoo to commemorate her life. 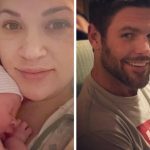 Carrie Underwood Just Had Her Second Baby Boy!